Pumps | ASJ Small Engines, Etc. Pumps fall into two very general categories. 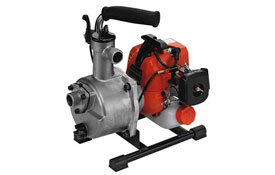 "Clean Water" pumps are generally smaller and made to pump water that has zero or near zero visible solids to it. "Trash Pumps" are generally larger pumps made to pump water from streams, lakes, etc., where the pump may be called upon to move visible solids (sand, etc.) along with the water. Some pumps are submersible, some must be run separate from the water source with a pick-up hose and a discharge hose. Of course, all engine driven pumps are, necessarily, not submersible! All pumps have a certain amount of "lifting" capability (the ability to pull water from a lower source) and a rated flow capacity. In general, clean water pumps will have a higher lifting capacity than trash pumps. 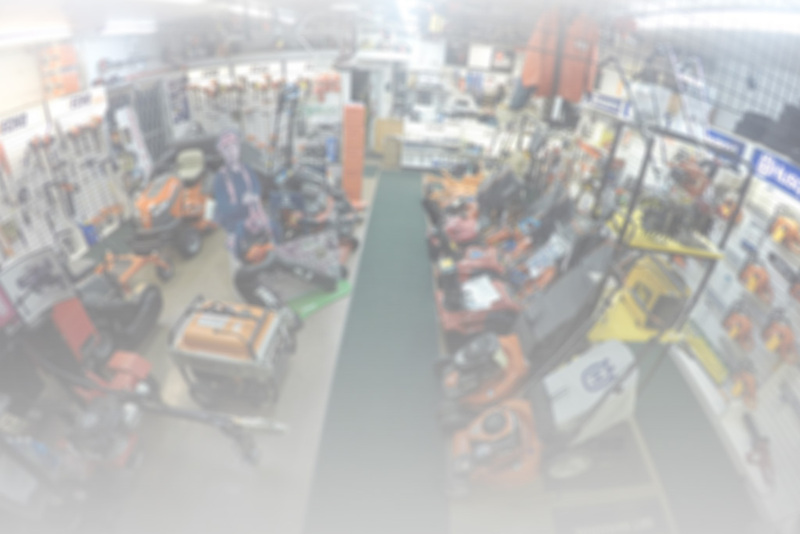 In addition to servicing virtually all of these units, ASJ sells Pumps from Echo, Subaru (Robin) and Honda.